Cee has these fun photo challenges every week. I have not participated previously, just admired the creative contributions. This week I was intrigued by the challenge of visual texture. I rummaged through my photo archives and found three images taken last year here close to home of trees where the texture kind of forms an intriguing image. Provided one has enough imagination 🙂 So here they are as my contribution to this weeks challenge. And you can read in the captions what I see in these images. What do you see ? Previous PostSpringNext PostThis Morning’s Adventure! You not only got bark, but faces and a heart. Wonderful. Thanks Cee! Happy you liked it. That’s funny! Bumble still loves that fox…I mean a newer edition. Several previous editions have ended up without ears so they can’t hear he’s approaching, and without legs so they can’t run away 🙂 You’ll like this: he plays with the fox right after meals to burn calories…I bet he has a calorie counter hidden somewhere. Smart pooch! Calories in; calories out. It’s simple math! The first bird in the tree looks like an owl to me! Great shots! 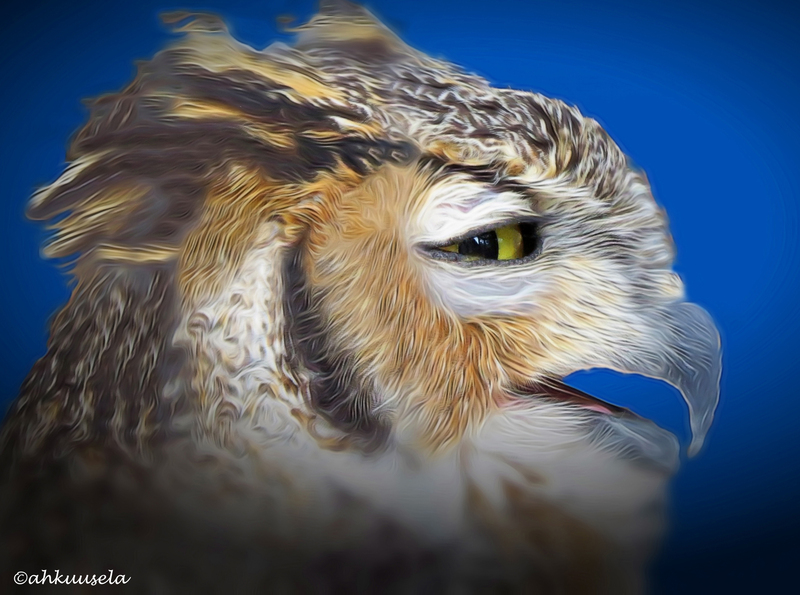 Congratulations, I have featured you on Cee’s Fun Foto Challenge! Thanks Cee – much appreciated! Congrats on being featured by Cee. Thanks Chris, she was very kind! 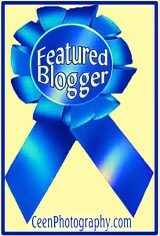 Congrats on being chosen as a featured blogger. These are fabulous captures. Texture is also a practice skill in painting. Texture can also create the illusion of depth on canvas. That’s true. Thank you tor visiting !